Beautiful terraces, tree-lined streets and high-end lifestyle combines for an excellent place to live in Sydney’s inner east. Paddington is renowned for its exceptional terrace houses, which account for 63.7% of all residential properties in the suburb. 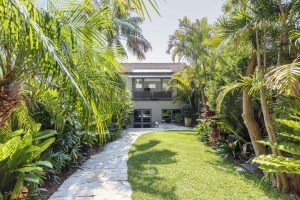 These houses often command some of the highest prices or attract the most interest in the inner east, such as the record-breaking turnout for this home we sold in 2017. What’s behind this demand? Beyond all of the added features that add wow factor to Paddington’s terraces, buyers love the character and history that is evident in the terrace-lined streets. The terraces of today hark back to the mid-nineteenth century when the construction of Victoria Barracks kicked off rapid growth in Paddington. The once-grand estates became subdivided lots where London or Paris inspired terraced housing was built for a booming population. Today, there’s a terrace to suit every buyer, ranging from entry-level renovation opportunities to luxury homes with all the trimmings. What else entices buyers and renters to Paddington? The perfect location. Paddington sits between the CBD, the harbour and Centennial Park, meeting the needs of many buyers. Sporting grounds. There’s no shortage of sporting opportunities in Paddington. Trumper Park Oval and White City Tennis Centre are popular with locals and it’s also easy to access the SCG and Sydney Football Stadium from Moore Park Road. Designer shopping and high-quality dining. The Five Ways intersection in Paddington is considered an iconic place to shop in Sydney, thanks to the boutiques and studios belonging to Australia’s best fashion designers. After a day of shopping, locals enjoy lunch or dinner at one of the many restaurants on Oxford Street or surrounds. Transport options. It’s easy to get around in Paddington, with numerous bus lines throughout the suburb and regular trains from Bondi Junction. In 2020, the new light rail will provide another option, as well as boosting capital growth of homes in the area. Paddington’s location and housing stock attract residents of all ages, though 2016 Census data shows that it’s particularly popular for young professionals aged between 25 and 39. The terraces offer more space for families, who account for 48% of the population, or those planning to have children in the near future. It’s also popular with downsizers who love the relaxed village atmosphere. Over 45% of residents rent in Paddington, but those who own their homes are equally likely to have a mortgage than they are to own it outright. Although parking comes at a premium in Paddington (and having a parking space can add value to a property), the majority of households have at least one car. About a third of residents take a car to work and a similar number get public transport, with Paddington’s many bus services the most popular choice. Both units and houses are in high demand in Paddington. 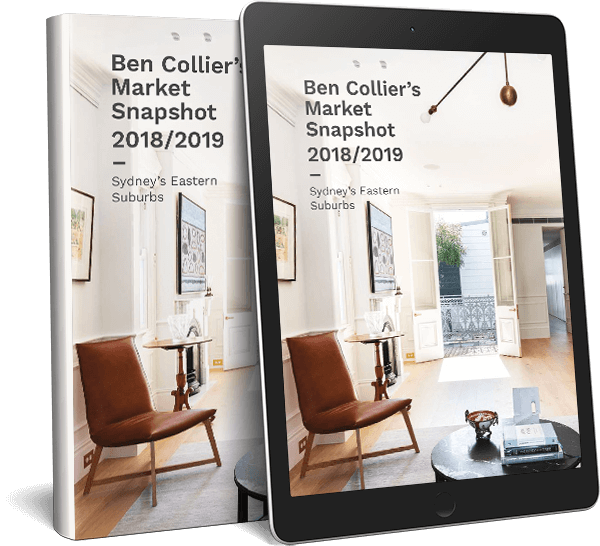 Despite changes to the property market in 2018, the median house price still increased slightly to $2.37m and units are sitting at $895k. Continued demand from keen future residents means Paddington property is always a sound investment. Investors buying in Paddington will see rental yield of 3% for units and 2.5% for houses, according to realestate.com.au. Looking for your next home in Paddington?